Classic Blinds & Shutters are the leading manufacturer of Aluminium Plantation Shutters in Newcastle & Hunter Valley. 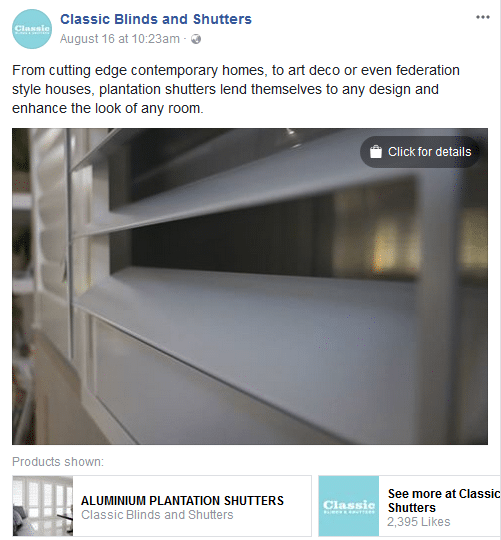 Firewire Digital were engaged by Classic Blinds & Shutters to increase organic traffic to their website while expanding their brand visibility and awareness around their Aluminium Plantation Shutters. 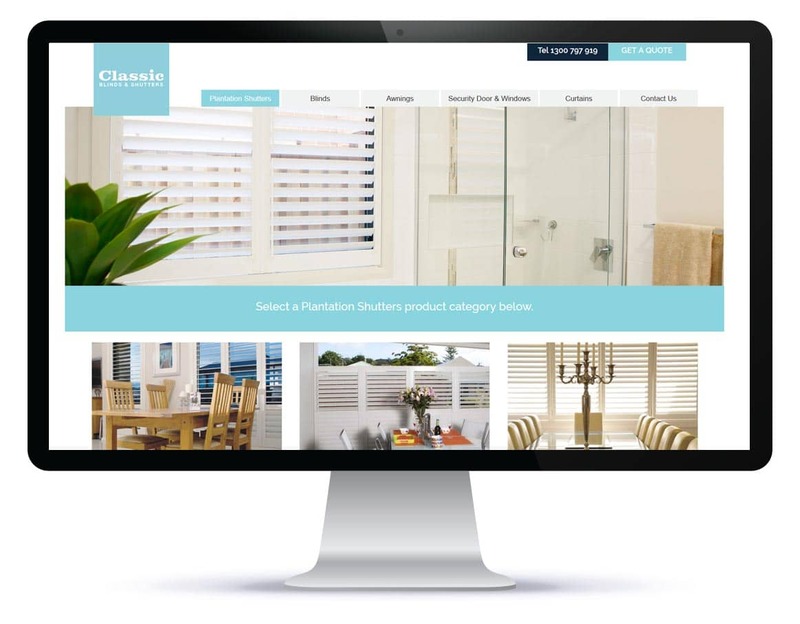 Firewire Digital worked together with Classic Blinds & Shutters to create a new digital marketing strategy encompassing SEO & Project Management. 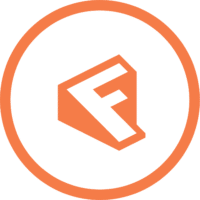 Firewire Digital then begun undertaking a full SEO strategy & technical analysis to drive key areas of growth. Working with Firewire Digital ensured Classic Blinds & Shutters increased their market share in the window coverings market. 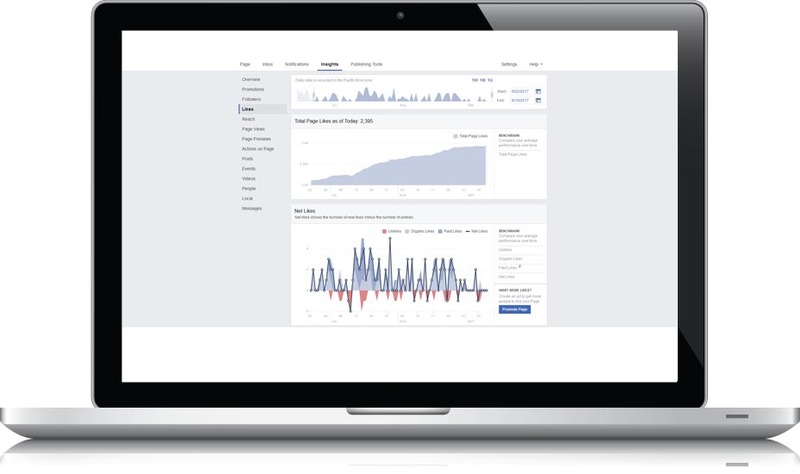 The SEO work has resulted in a 50% growth in organic traffic in the last 12 months.